Wishing you good luck!!! I had started writing a book several years ago, but had stopped. 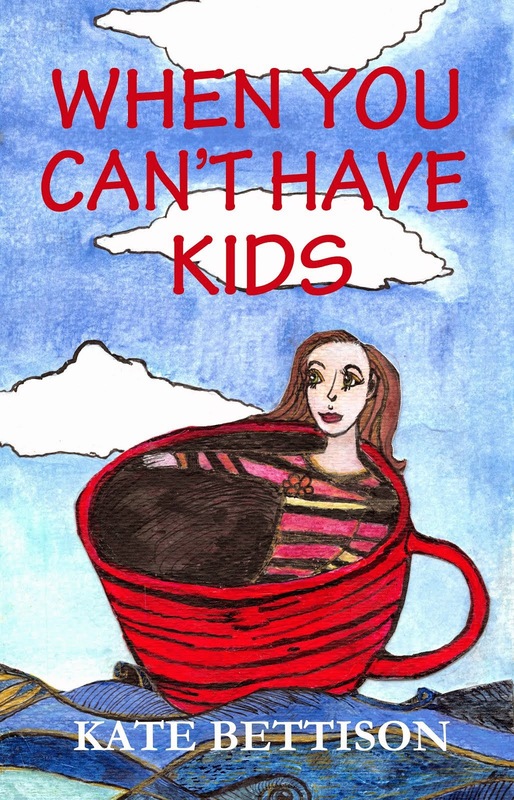 I too notice that publishers would put out books by celebrities or couples who had successful outcomes with infertility; and even about adoptions..and few on living with infertility without outcomes of children. It's quite frustrating. I look forward to read more of your posts! Thanks Wolfers! It's a waiting game...but I'm learning patience, which I'm sure must be good for me!